 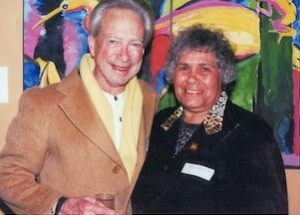 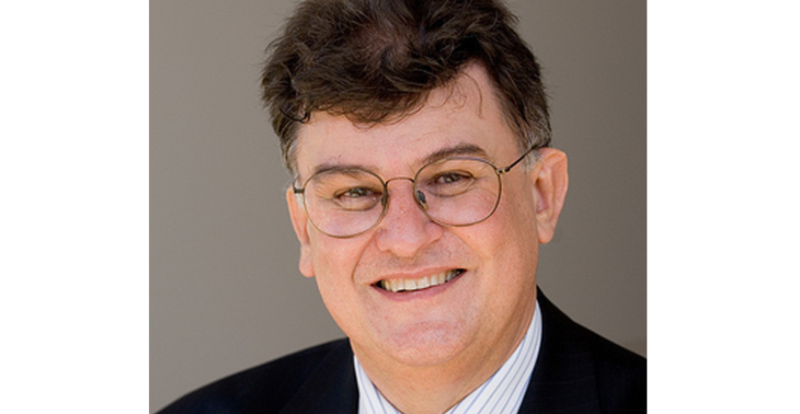 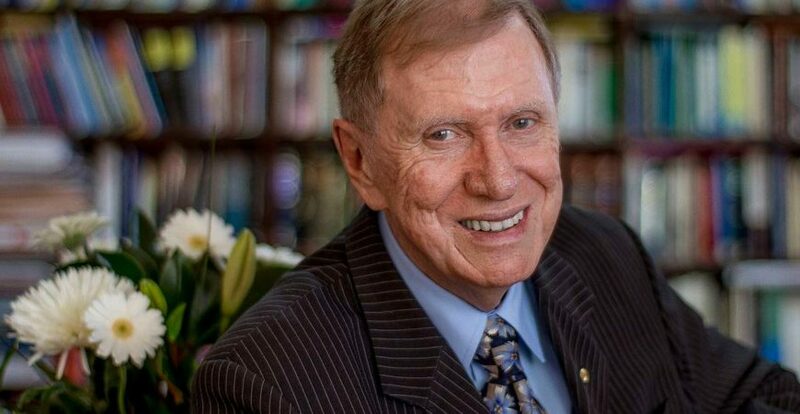 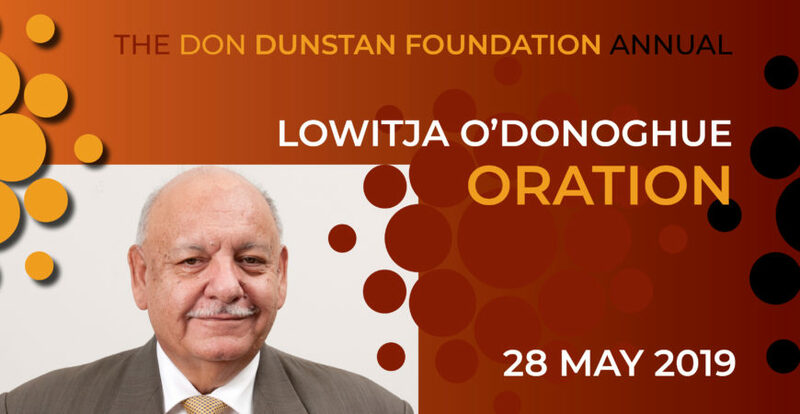 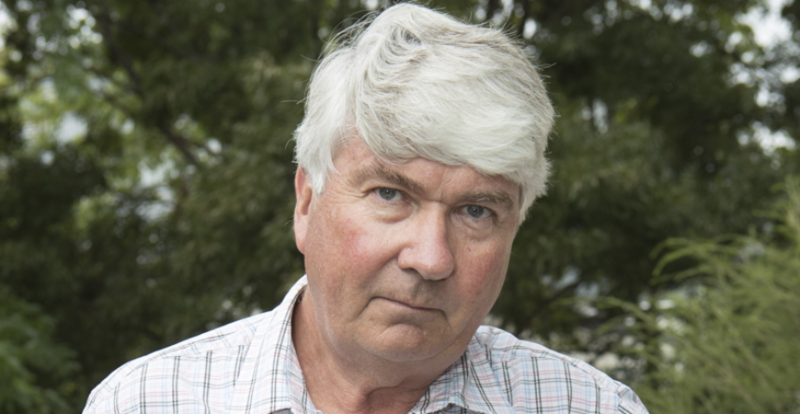 Each year the Don Dunstan Foundation presents the annual Lowitja O’Donoghue Oration named in honour of Dr O’Donoghue. 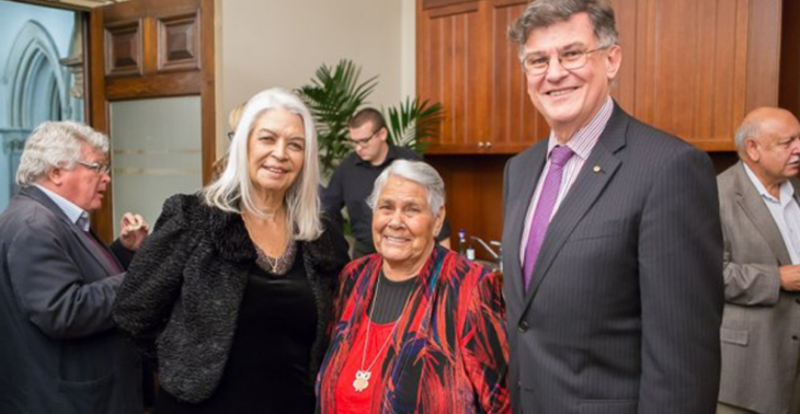 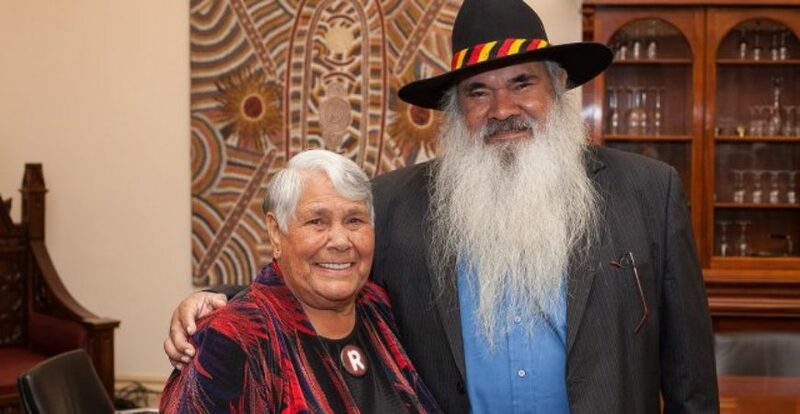 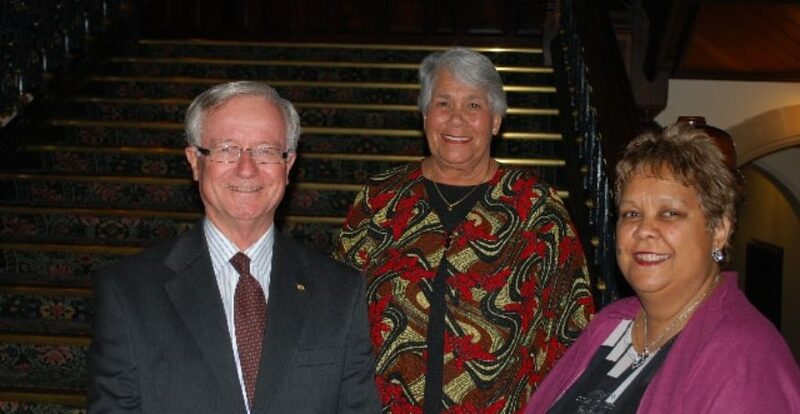 Dr Lowitja O’Donoghue AC CBE DSG is an Aboriginal woman who has dedicated her life to improving the welfare of Aboriginal and Torres Strait Islander people. 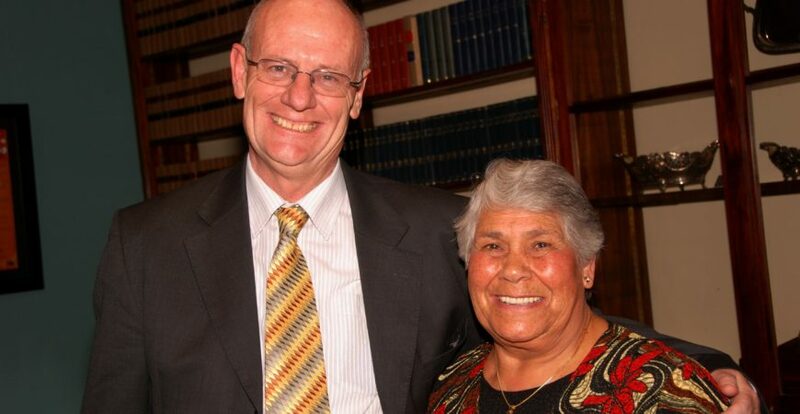 She has been named Australian of the Year twice and was the inaugural chairperson of the Aboriginal and Torres Strait Islander Commission. 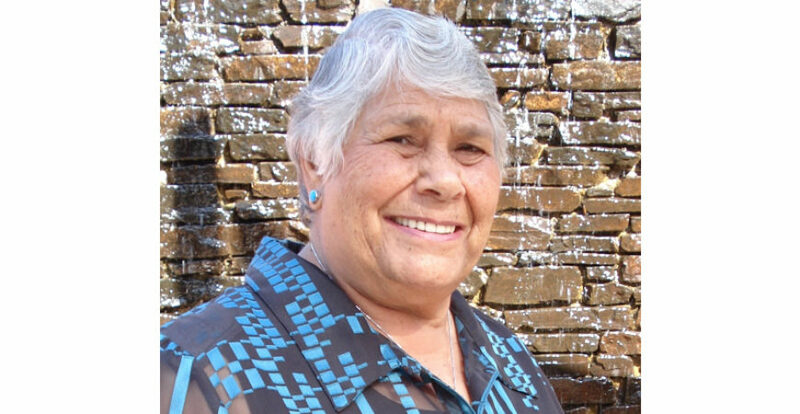 She was the first Aboriginal woman to be inducted into the Order of Australia and is a Commander of the Order of the British Empire. 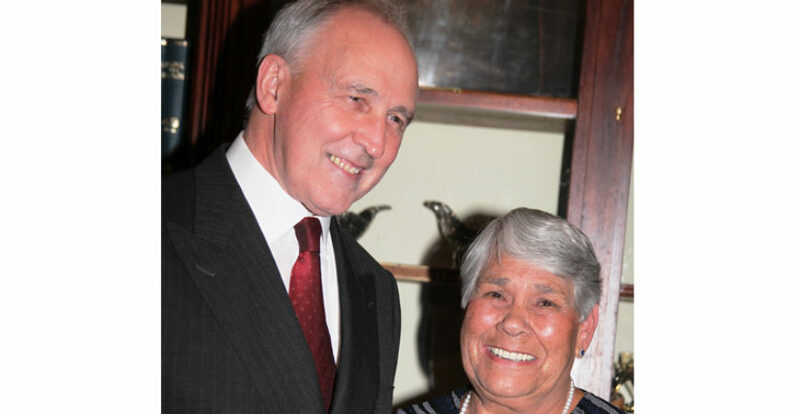 She was made a Companion of the Order of Australia in 1999. 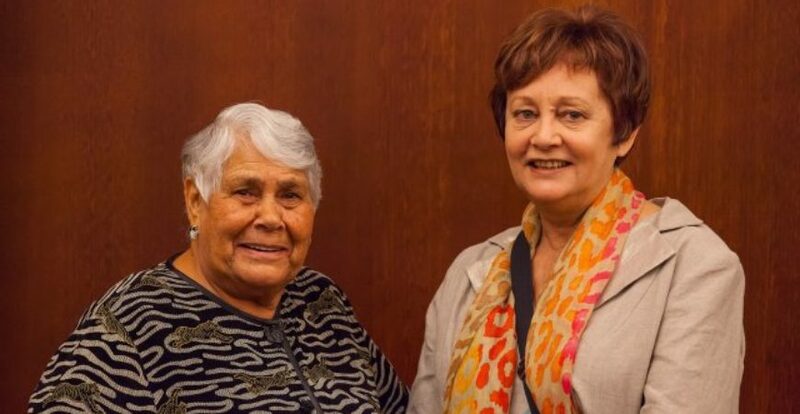 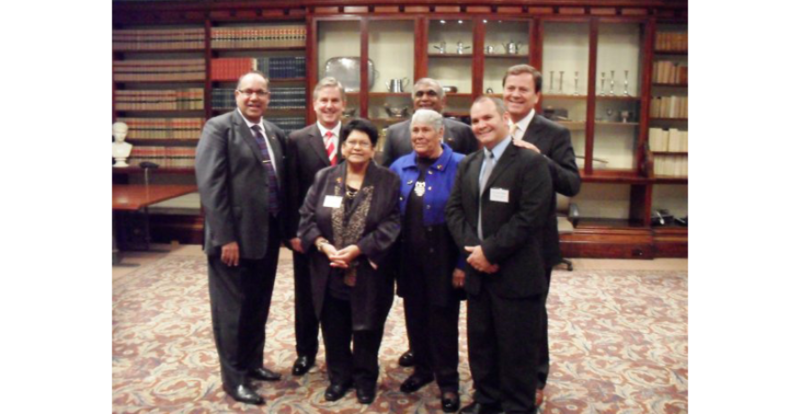 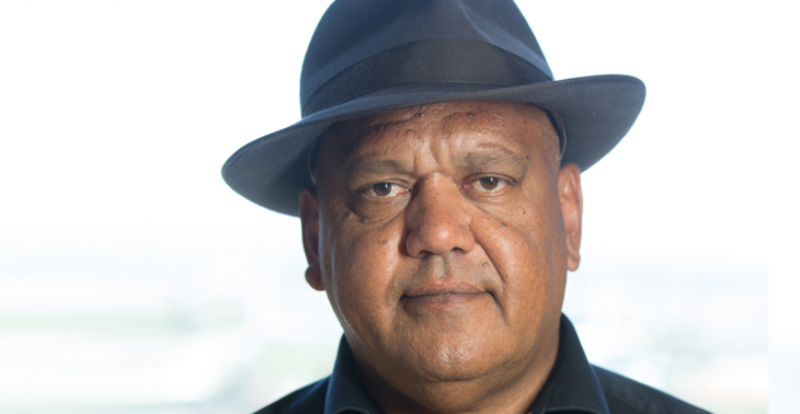 Lowitja O’Donoghue and Native Title: Leadership pointing the way to identity, inclusion and justice.